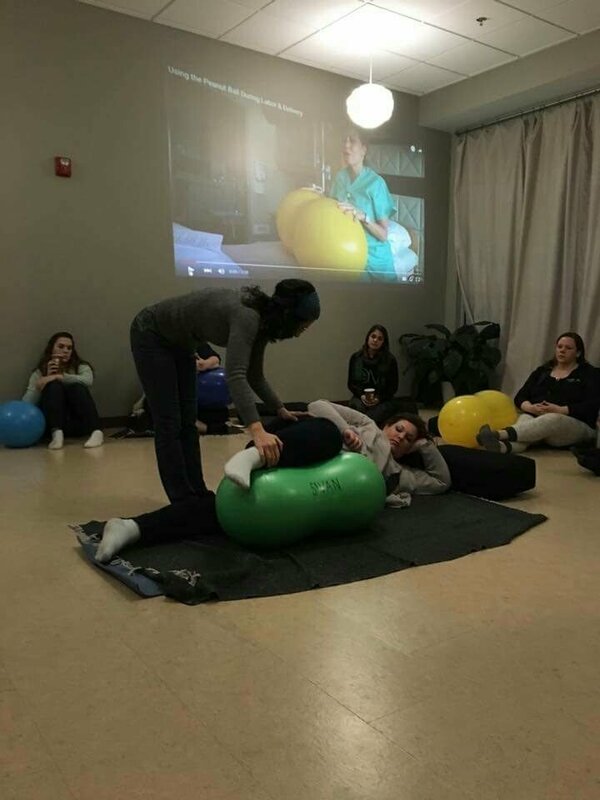 Doulas, Nurses, Midwives: these Essentials & Advanced Peanut Ball Skills workshops will take you beyond simple side-lying and "the pretzel" during this workshop. 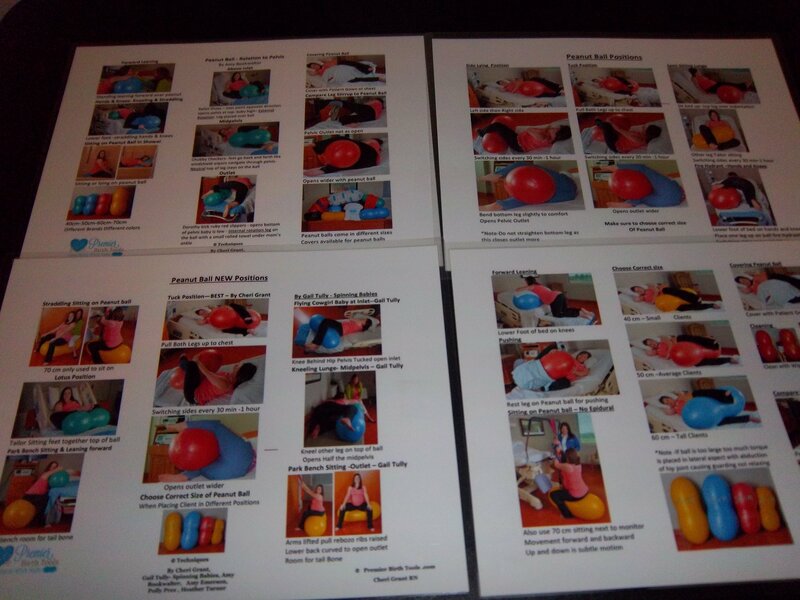 Learn the many uses without an epidural as well as with. 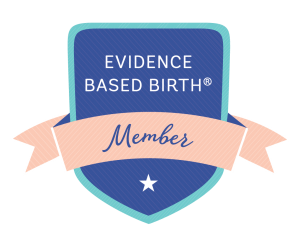 (Yes, it's useful for homebirth, too!) 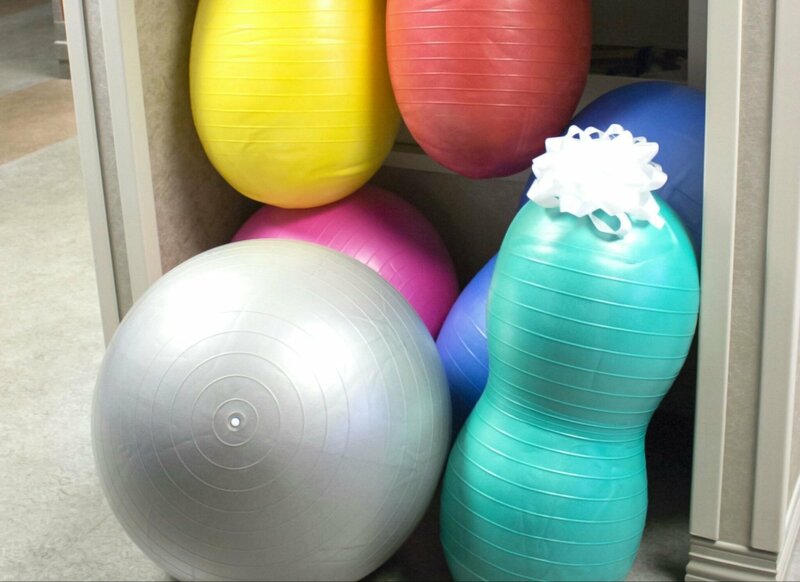 Understand how to select the proper size ball for the person and position. And much more!